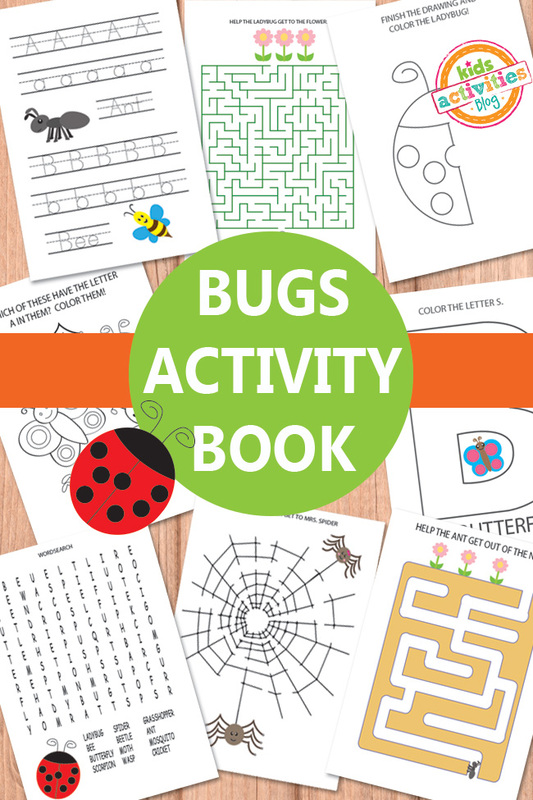 Let’s have some learning fun with these bugs activity sheets! Printable activity sheets are always great as they are fun for the kids to solve and while solving them they also work on important skills (writing, reading, comprehension…). Kids are generally fascinated with bugs and to be honest I am quite a fan to although I do set the limit at 6 legs. Anything above that number of legs and you will see me scream! 1 spot the difference page. 2 letter and word tracing activity page. If your kids love solving mazes they are going to love these fun ocean animals mazes! Also be sure to check this fun ocean coloring pages! If bugs are their thing also grab these printable love bug coloring pages. 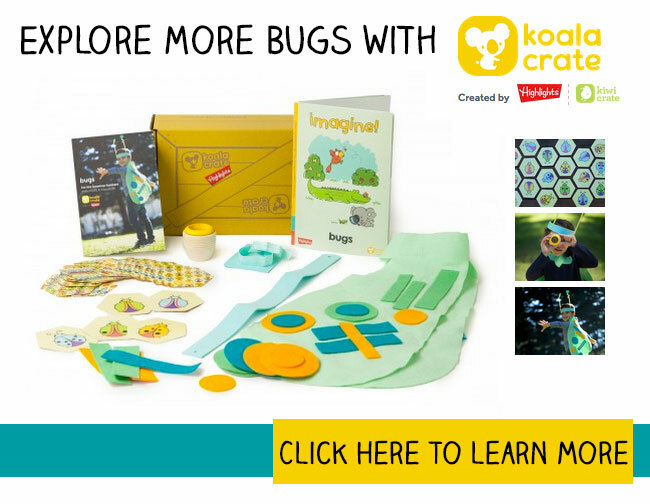 If you have a kid that tends to be a bit grossed out by bugs do check these non icky ways to learn about bugs. 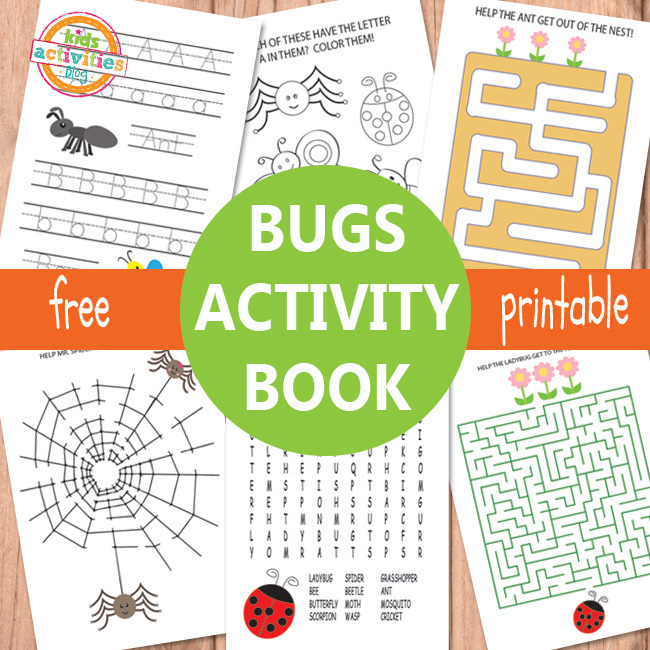 You can also use the “creepy crawlers” to play a counting game. Previous Post: « Trippy Face-In-Face Halloween Makeup!